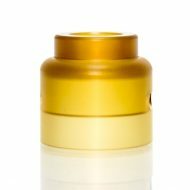 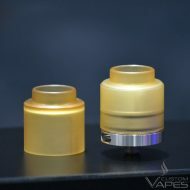 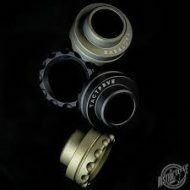 810 fitment Stubby Slam Cap by Kennedy Vapor fits all Kennedy RDA’s 24/25mm. 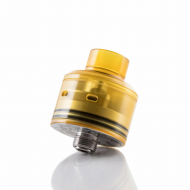 Stylise your Carnage RDA with the stunning looking Viper cap. 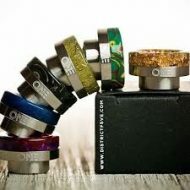 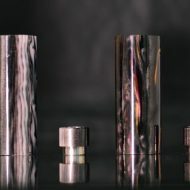 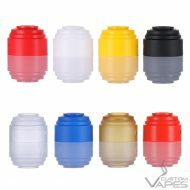 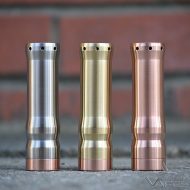 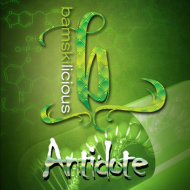 These are designed to fit only onto the Carnage RDA and match the Viper Mods by Purge Mods. 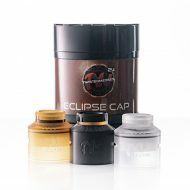 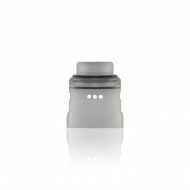 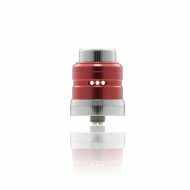 Make your TM24 or TM24 Pro-Series RDA a flavour beast with the new Eclipse Cap. 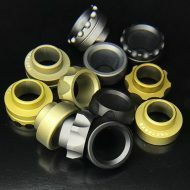 We’ve been testing these caps for the last 6 months and they’ve become daily companions to our entire testing team. 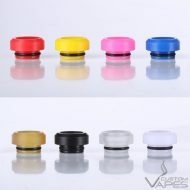 Each cap comes with 3 different coloured tips: Black comes with Purple, Yellow and Black, Amber comes with Blue, Red and Amber and Clear comes with Black, White and Clear. 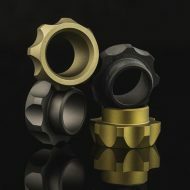 The design and feel of the TACTF5VE tips are inspired by tactical machinery and are sure to fall in line with any operator’s loadouts.